At Piedmont Moving Systems, we’re proud to be able to offer comprehensive logistics services for businesses in Saratoga. As an agent of UniGroup Logistics, we’ve got the equipment and know-how to take care of everything you need. We’re a part of a vast network of logistics professionals, and we keep up to date on the latest technology, equipment, and practices necessary for successful service. Our staff is trained to ensure safe and seamless warehousing and transport, no matter what your business needs are. As an agent of UniGroup Logistics, we’re able to use secure air-ride and lift-gate equipped trucks to ensure reliable transportation service. We also work hard to ensure that your inventory is only loaded and unloaded once, never transloaded or cross-decked. This helps us cut costs and minimize liability. Saratoga Logistics: From inventory management to trade show shipping, consider Piedmont Moving for all storage and logistics needs. Saratoga Transportation Services: We have the fleet and resources to provide customized shipping and delivery solutions to customers of all types..
Saratoga Storage: Our warehouse offers both open racking space and vaulted storage for easy, convenient temporary housing of all sized items. LTL Services: No matter what you need transported, we offer LTL services that meet your budgetary and scheduling needs. Global/International Logistics: For businesses with international or global reach, we offer all-inclusive services. Warehousing Solutions and Management: For secure warehousing, we can do it all, from receiving items to detailed inventory management and more. High Value Shipping: Our high value shipping services include extra care for delicate and sensitive medical equipment to electronics and valuable machinery. Want to further explore our Saratoga logistics services? 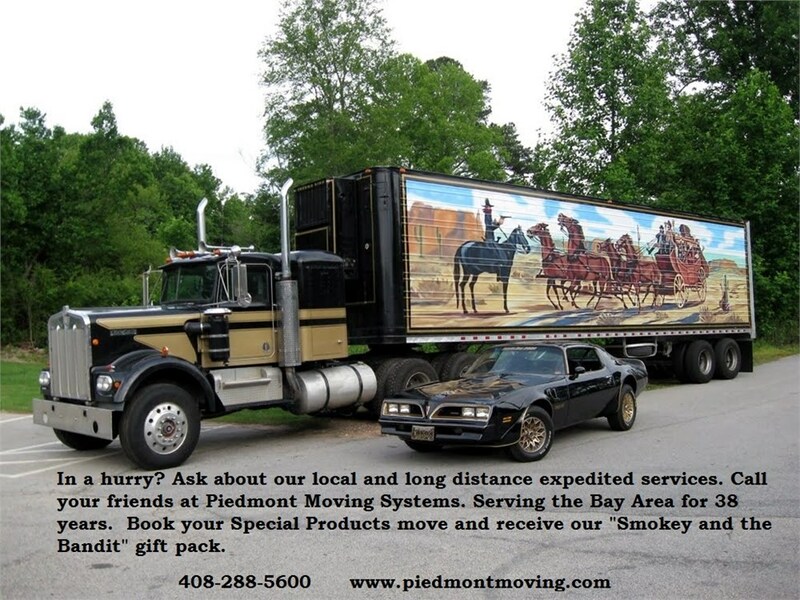 Get in touch with Piedmont Moving today by filling out our online quote form to request a free estimate of costs. Consider our professionals and expertise for your next relocation and find out why our transportation services in Saratoga as well as our logistics offerings and warehousing are rated so highly.